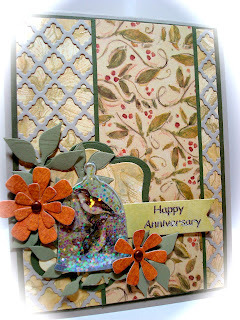 Oh so lovely card, love the designs, the nature's colors, a pleasure for my eyes ! They are beautiful Amy, I especially love the second one with the lattice background die. Might have to add that to my wishlist. Both cards are so beautifully artistic! These are both so beautifully artistic, love them! Gorgeous, gorgeous cards, and totally stunning photos! These are both gorgeous. 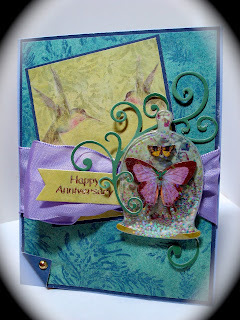 I love the hummers on the top card. I have 2 on my feeder right now. They are my favorite. Hope your week has warmed up. This weather is crazy. Wow! These are both beautiful!! Gorgeous stickers! I love that lattice die! !